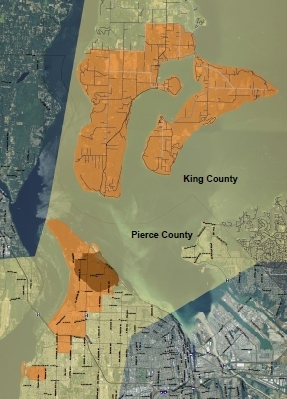 The Washington State Department of Ecology has coordinated with local Health Departments to sample soils at most parks and childcare facilities in the Tacoma Smelter Plume, as well as many existing residential properties. You may be able to have your soil tested for free! 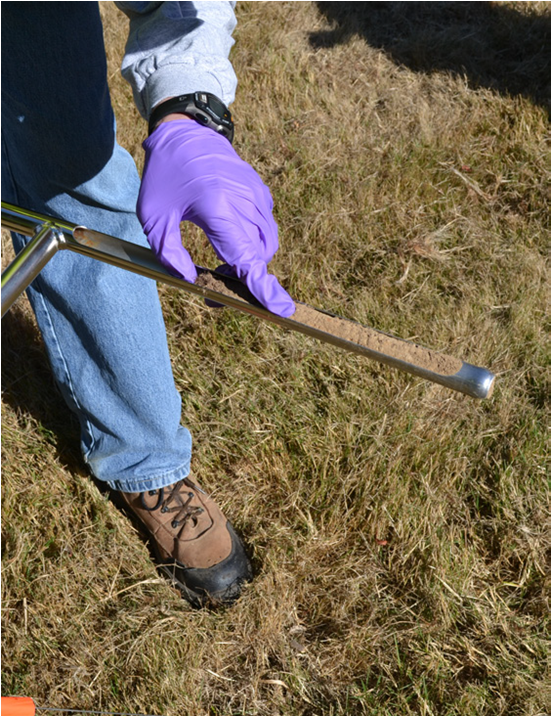 To learn about soil sampling for your residence, please visit the Residential Soil Sampling page. To learn about soil sampling for Child Care Facilities, Parks, and Public Areas, please visit the Child Care and Parks page. Some testing results are available online. You can search for results at the Department of Ecology’s website. This is the tool we use to collect soil samples.